Coconut Cream Facts - iTi Tropicals, Inc.
Coconut palm trees are native to southeast Asia but are currently cultivated in all tropical and subtropical regions. 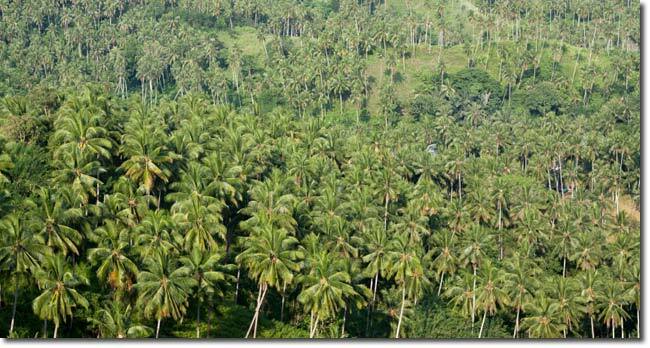 Upon reaching maturity the tree stands 65 to 72 feet tall and yields 50 to 80 fruits (coconuts) per palm every year. The coconut fruit is elongated or spherical in shape and weighs between 1.9 and 8.1 pounds. It has an outer thin hard skin (exocarp), followed by a thicker layer of fibrous mesocarp (husk), the hard endocarp (shell), the white endosperm (kernel), and a large cavity filled with clear liquid (water). 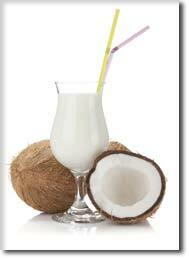 Coconut cream is a smooth, thick liquid made from fresh coconuts. Coconut cream is produced by pressing the grated coconut cream until the white liquid (cream) is extracted. 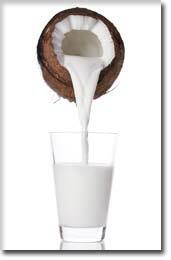 Coconut cream can be used to produce coconut milk by simply adding water to the cream to reduce overall fat content. 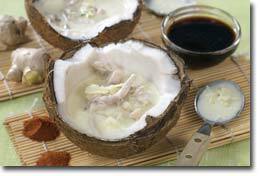 Coconut cream has a smooth, creamy texture and a flavor that is not overly sweet. Its texture is similar to heavy whipping cream. It is a great non-dairy substitute as it enhances and rounds out flavor profile. Coconut cream contains medium chain fatty acids such as lauric acid, caprylic acid, and capric acid. The principal fatty acid in coconut cream is lauric acid, which is the same fat found in abundance in mother's milk. Coconut cream is aseptically packed in 44 lb boxes or 441 lb drums, with no preservatives but does contain natural stabilizers to prevent separation The products are 100% natural and GMO free, They do not contain any artificial color, flavors, or preservatives. They are processed in FDA registered facilities which are HACCP and Kosher-certified. Organic coconut cream is also available.